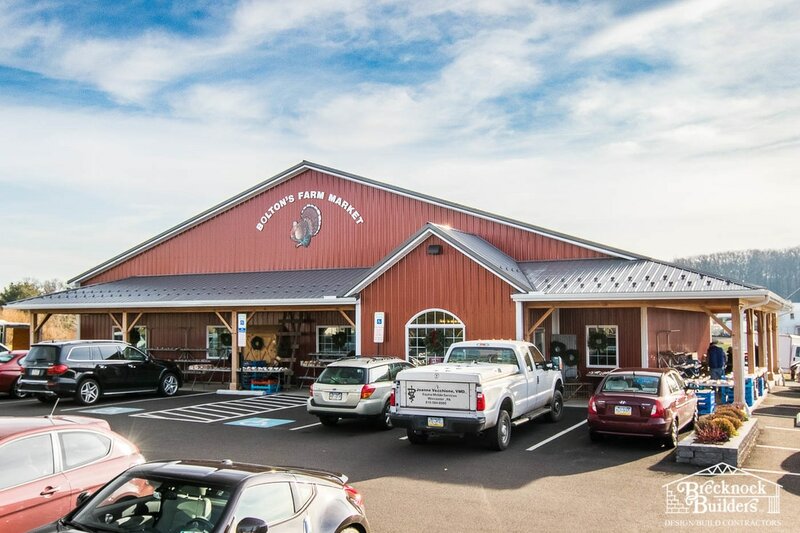 ​Explore your options with Brecknock Builders, the leader in custom pre-engineered steel construction throughout Lancaster County and the Central Pennsylvania area! 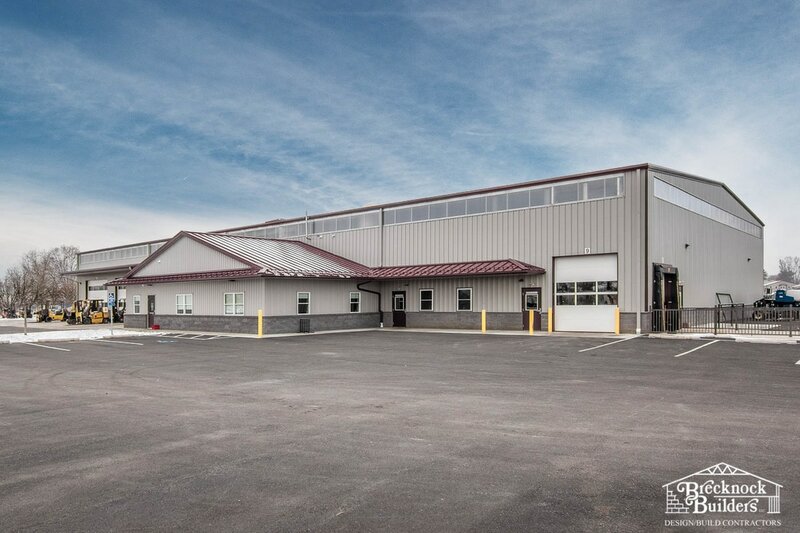 We've been building high-quality, custom commercial structures throughout the area since 1986. We are well-known for our design capabilities, attention to detail, quality craftsmanship, and our commitment to our customers' specific needs throughout the building process. Bring us your ideas, and we'll help you choose the best way to construct your new building. While we specialize in pre-engineered metal buildings, we also build quality commercial-grade wood structures. As an employer, you owe it to your employees to provide a safe working environment. That's a given. But it is in your best interest to have your building promote efficiency and productivity in your workforce as well. 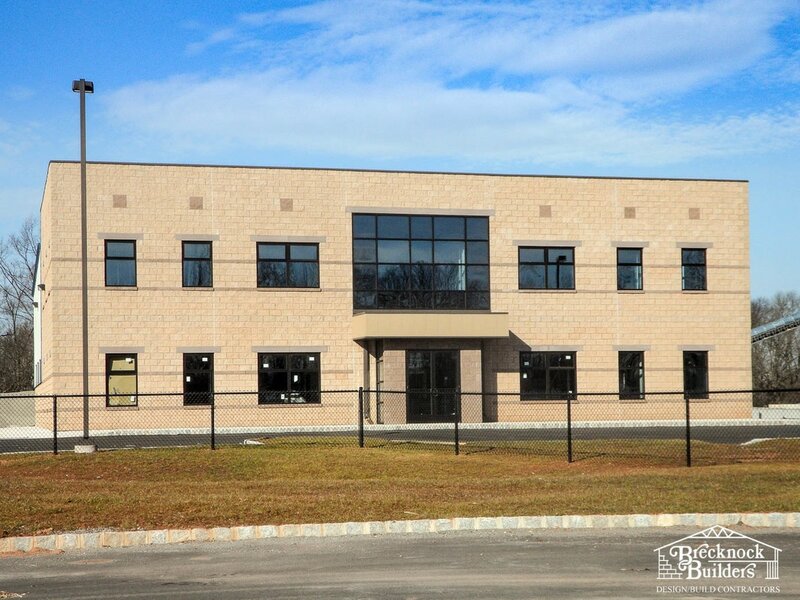 Brecknock Builders can help you build a customized office building that maximizes your workspace, increases efficiency, and attracts the kind of workforce that will be a benefit to your company. Is your business ready to expand? Do you need more space to grow? Brecknock Builders is here to help. 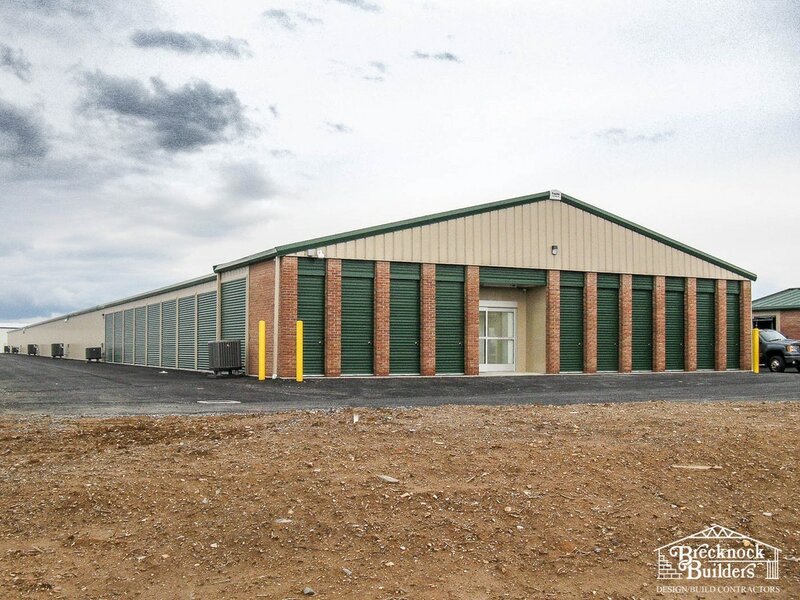 We specialize in pre-engineered metal warehouses and economical post-frame storage buildings that can be customized to your specifications. We've been helping businesses build manufacturing facilities in all kinds of industries for years. Large or small, our team of design/build specialists can help you maximize space and efficiency. Please take a look at our past projects and see how we can help you. More than just a place to do business, we know that your retail location can positively - or negatively - effect your customer's perception of your business. Unless you deal in antiques, don't expect customers to overlook pealing paint, cluttered isles, or dilapidated siding. They won't. We can help you create the perfect retail space that reflects your business values, professionalism, and quality products. The mini storage industry is growing quickly and has become a vital part of today's lifestyles. At Brecknock Builders, we specialize in building high-quality mini-storage facilities from start to finish. 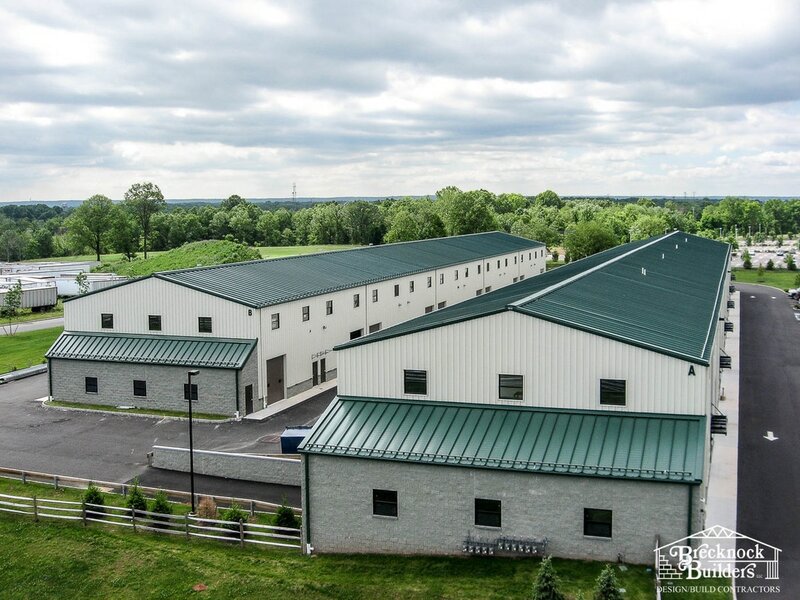 From single-story, drive-up units to multi-storied, climate controlled facilities, we have the knowledge and expertise to handle every aspect of your mini storage construction project. We offer a dedicated team of skilled workers who focus entirely on our mini storage projects, all day, everyday. Working with an experienced team means faster construction and ultimate attention to detail. 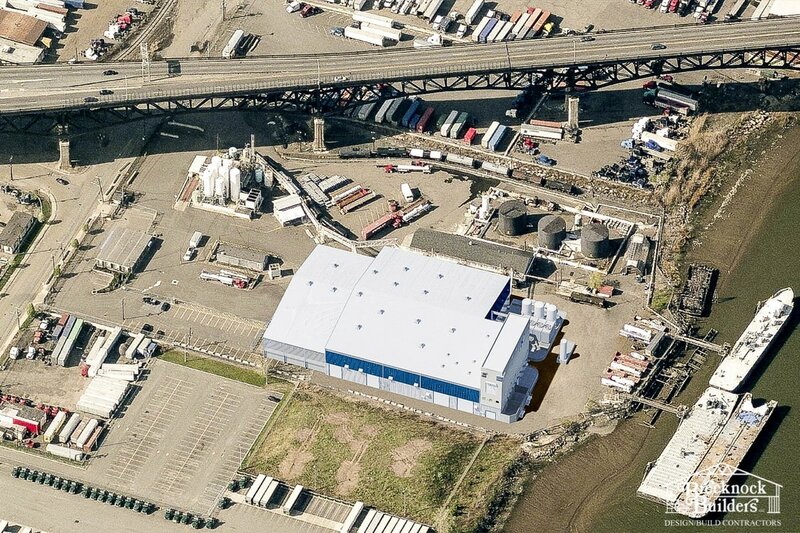 We work with the leading Mini-Storage steel building suppliers to provide the right configuration for your storage facility to maximize units and income. We can even build your mini storage facility in phases to help you budget your costs over time. Plus, we can work with you to expand or remodel an existing storage facility to bring in additional income.